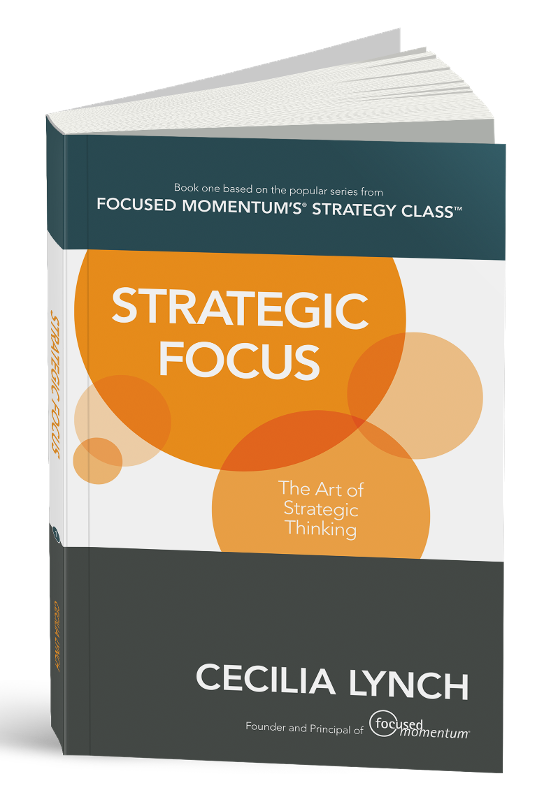 Run your next strategy session like a PRO! Strategy discussions often feel like an exercise in herding cats. Without the right preparations these important meetings can be frustrating and confusing. Rather than engage the hearts and minds of your talented team, you can end up disengaging them. Don't make the mistake that you can just facilitate them to a good result. Download our checklist and begin preparing for the best strategy session possible today. 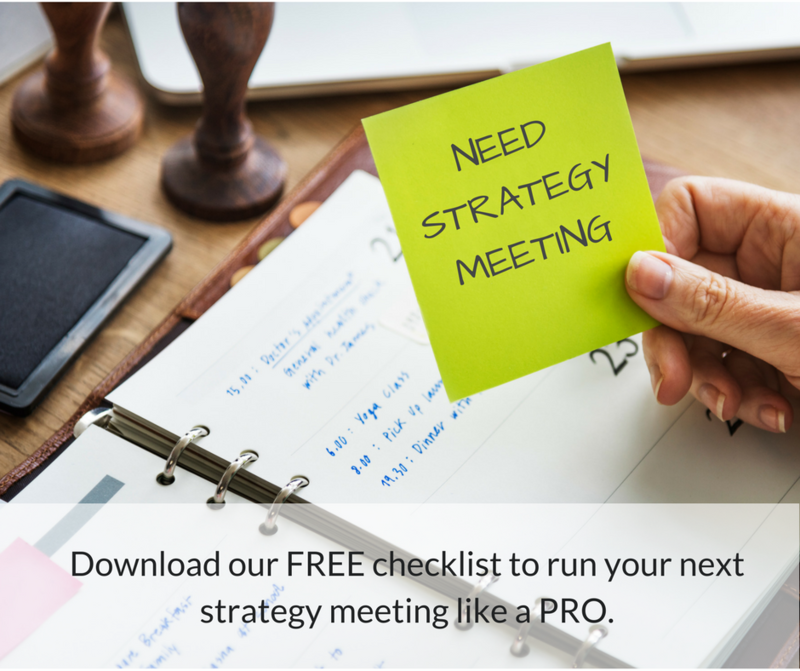 Our check list for strategy meetings will guide you through the preparations required to significantly improve the results of your next strategy meeting. Define success for the meeting and design an agenda to achieve it. Ensure engagement of key stakeholders. Avoid getting derailed by personal agendas or griping. Use the simplest of tools to summarize your strategy discussions. Adjourn on time by defining what is going to happen after the meeting BEFORE you even start it. Preparation is the key to success. Use our checklist to guide how you prepare.